Since its inception, America II has become an integral part of the electronic components supply chain, partnering with the industry’s top manufacturers and servicing OEM and EMS companies around the world. 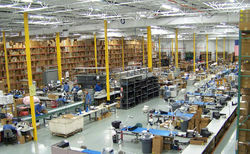 America II is one of the world’s largest stocking distributors of semiconductors and electronic components. 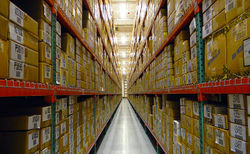 America II is also a leading provider of inventory solutions and supply chain management services. 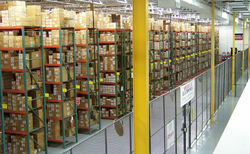 America II stocks 4 billion components valued at $1 billion, carrying active, passive and electromechanical components from the world's top manufacturers, as well as a wide range of specialty products. In 2019, America II will mark its 30th year in business. We are proud and honored to celebrate this historic milestone.